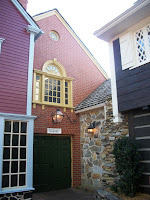 America, from its pre-Revolutionary times through today, has continually and drastically changed its architectural styles. 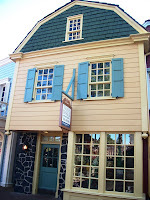 In order to see the radical transition you could start in the Hudson River Valley and drive across the country, following the trails blazed by the pioneers. 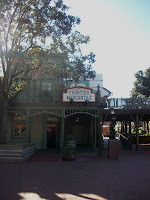 Or, you could watch the slow transition in the build design from Liberty Square’s Haunted Mansion all the way into Frontierland and Big Thunder Mountain Railroad. 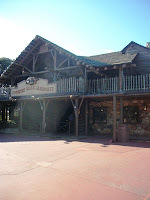 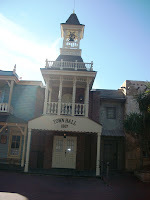 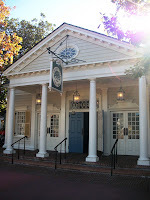 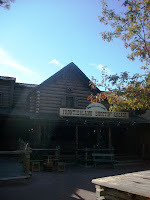 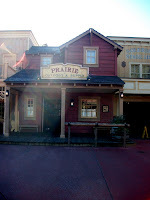 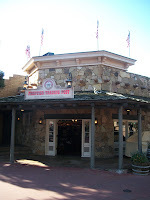 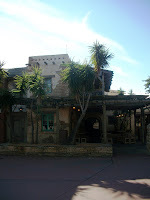 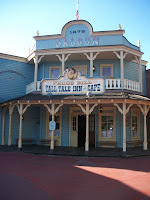 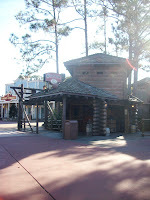 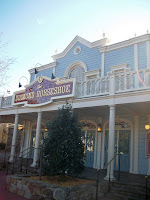 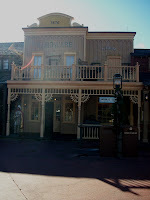 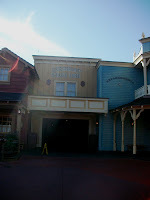 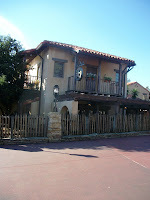 For my eye, however, there is no simpler and beautiful designs than those on the south-side of the street rambling from Pecos Bill Tall Tale Inn and Cafe to the Liberty Tree Tavern. 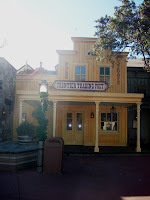 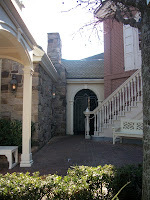 This section of the route allows guest to travel back in time and from the Old West to the spirited East.